Kochi: Left parties from South Asian countries has urged the international community, including the governments of India, Myanmar, Bangladesh and Nepal, to adopt a roadmap to resolve the Rohingya refugee crisis. 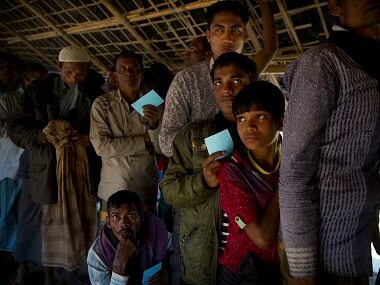 The parties met at the South Asian regional seminar of communist and left parties as the Rohingya Muslims flee from the Rakhine state of Myanmar amid arson and violence. The two-day seminar, that concluded on Sunday, adopted a resolution which expresses concern over the "grave humanitarian crisis" and apprehends that it could be used by extremist and fundamentalist forces. "The governments of South Asian countries, particularly, Myanmar, Bangladesh, India, Nepal and other countries along with the international community must immediately adopt a roadmap to resolve this humanitarian crisis and ensure that the harassed and beleaguered Rohingya population live a decent and dignified life," the resolution said. It said action may be taken against confirmed act of terrorism by certain groups "but the whole community can never be targeted on the basis of the activities of individuals or, some groups". The conference was attended by senior communist leaders from South Asian countries, including Nepal, Bangladesh and Sri Lanka. 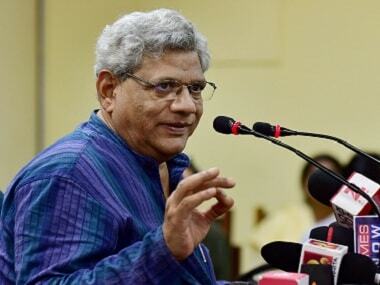 The conference was inaugurated on Saturday by CPM general secretary Sitaram Yechury. 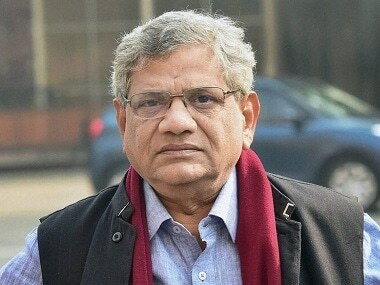 Organised by the CPM to mark the 100th anniversary of the Great October Revolution, it was also attended by senior communist leaders of the country, including Prakash Karat, Sudhakar Reddy, S Ramachandran Pillai and D Raja.